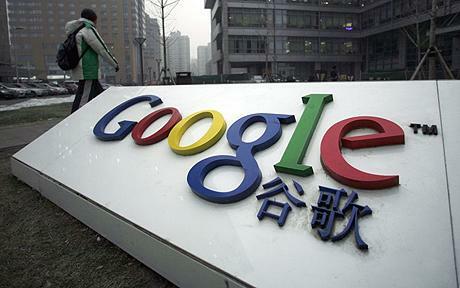 Looks like Google and China aren’t going to get along anytime soon. On Sunday Google accused China of trying to sabotage connections to its Gmail service which allows users to use Google’s email service. Google said China resorted to attacking Gmail to prevent any uprising or unrest in the region citing the Middle East Turmoil. Google spokesperson said in a statement, “Relating to Google there is no issue on our side. We have checked extensively. This is a government blockage carefully designed to look like the problem is with Gmail”. That statement was released right after a blog posting in which Google said that a major country was using an MHTML flaw in Internet Explorer to attack activists. Google’s blog read, “We’ve noticed some highly targeted and apparently politically motivated attacks against our users. We believe activists may have been a specific target. We’ve also seen attacks against users of another popular social site. All these attacks abuse a publicly-disclosed MHTML vulnerability for which an exploit was publicly posted in January 2011. Users browsing with the Internet Explorer browser are affected”. The flaw will result in loss of service that will affect Chinese Gmail users. It also affects Google’s advertising which is its main source of revenue. Cyber Attacks on US Firms rising Exponentially!